Rarely a day goes by without a new bizarre brow trend 'blessing' our Instagram feeds with its presence but it's not just us non-bloggers who are sick of the sight of these creative and often downright stupid fads. No, famed Instagram star and qualified makeup artist Huda Kattan has offered the perfect response to these extreme eyebrow mini-trends and we're so here for it. We can barely scroll an inch of Instagram without seeing some daft beauty blogger stretching their creative talents to the extreme and more often than not, it's their eyebrows who fall victim to this experimenting. But Huda Kattan of HudaBeauty - one of Instagram's biggest beauty influencers - has had enough of your squiggle, braided, breadcrumb - the list goes on - brow varieties and she's offered the perfect response to these extreme eyebrow trends. 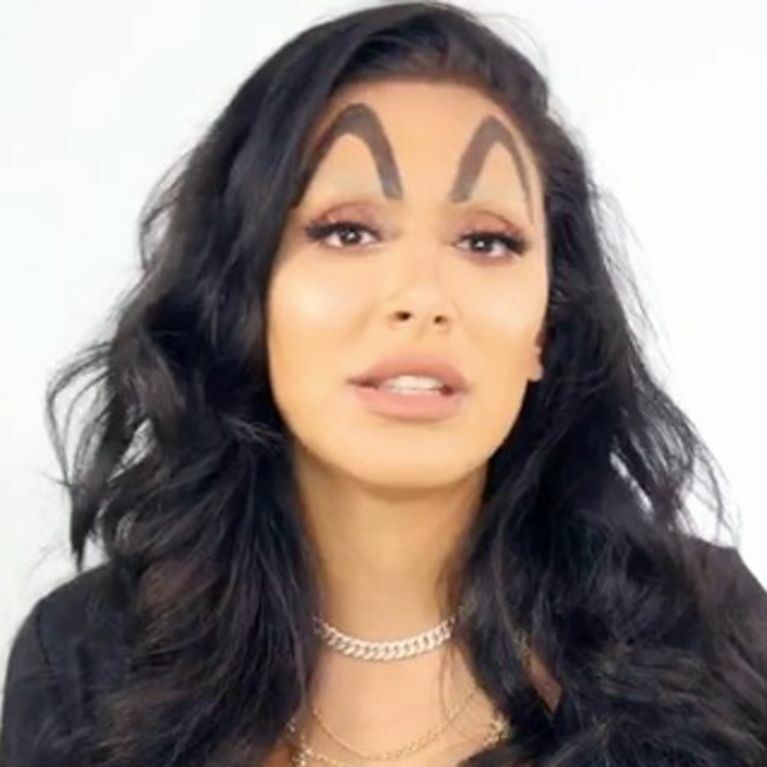 Huda - who boasts an Instagram following of 21.3m - posted a short video tutorial on the media-sharing app on Wednesday, claiming 'McDonald's brow is the peak of the brow trends'. "Now for my favourite trend - the McDonald's brow," she tells the camera. She then proceeds to recreate the famous arches in brown brow pencil, after concealing her natural ones to achieve the permanently-surprised look. 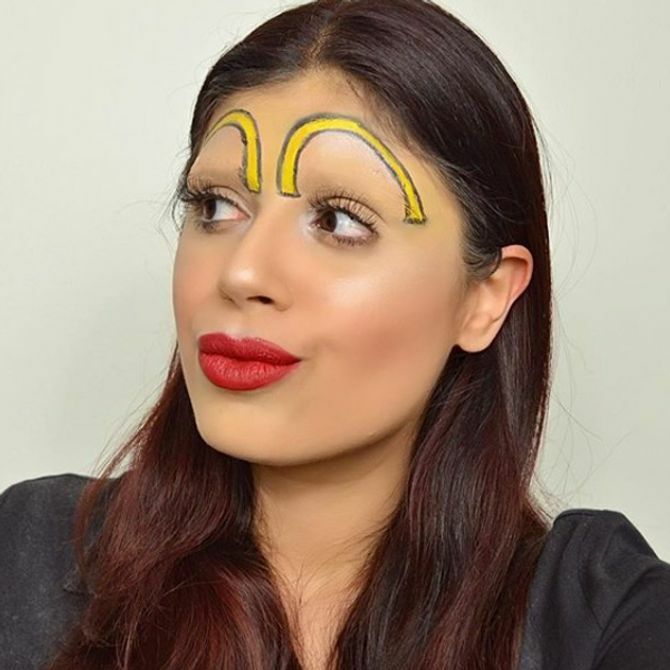 So powerful is Huda's influence, it wasn't long before smaller beauty bloggers followed in her footsteps, sharing videos and images of their own attempts at McDonald's brows - some of which the MDB OG reposted on her Instagram page. Lishyglows posted: "When all you want is @mcdonalds but you also want a hot bod. Had to give @hudabeauty #mcdonaldsbrows bc my love for food and huda knows no bounds 😂😂. Video to follow. #dreamingaboutburgers 🍟🍔."